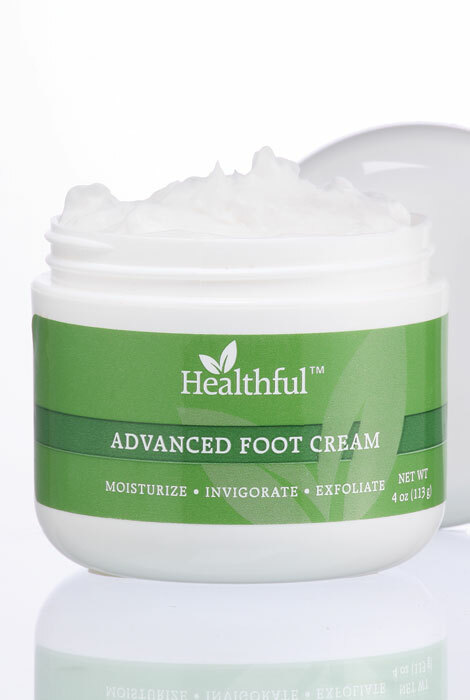 Specially formulated Healthful™ Advanced Healing Foot Cream helps moisturize and soften hardened, cracked skin to promote better foot health. Aloe, tea tree oil and other nourishing ingredients absorb quickly to provide intense moisturizing. 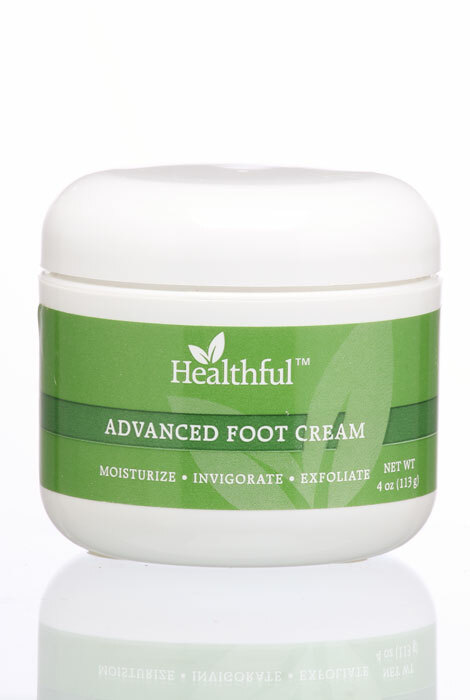 Foot cream is 100% safe to use between the toes and free of alcohol, fragrance, dyes and petroleum. 4 oz. Generously apply and massage into all surfaces of the feet, especially the heels, twice daily. I have bought this twice! Having diabetes means taking very good care of your feet and this really works for me. foot gives me great comfort. It helps my feet alot! Just love it, I've bought 3 for my family and they really like it very much, Only thing wrong with this item is the smell. but other then that it works just fine. And thank you for having this cream for feet. When I first ordered this product in 2014, the ingredients were different and I loved it on my feet. As a diabetic my feet are sensitive to the ingredient urea which this product now has. It causes my feet to tingle a bit. However, if a person does not have an adverse reaction to urea, I would definitely recommend this product because it make your feet soft and smooth! I think this is one of the best foot creams I've tried. It softens, controls odor and athletic foot all in one slather. I have to wear thick socks/boots for work. A dime size amount goes a long way so the jar lasts a couple months. You will have to wash your hands immediately after use or wear latex gloves bc the scent is intense. Because it works and I don't have to wear socks at night. My local healthfood store, where I previously purchased a similar product has recently closed, and I trust the As We Change brand.